Personal care services are provided on an as-need-basis to temporarily relieve others who normally would provide the care. 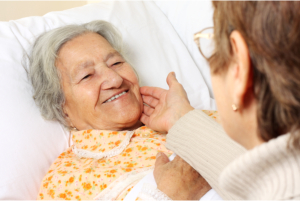 Respite care services can be rendered in your home. To find out more about our respite care services, please don’t hesitate to call us at 770-991-9489 or send us a message through our quick contact form.